It’s “Discover Broadway” day at Barnes & Noble this week, when some of the cast members of the Xanadu tour will be hanging out to answer your questions and show you their spiky haircuts. The time is 5-6 p.m. Thursday at the Barnes & Noble at 2418 E. Colonial Drive. 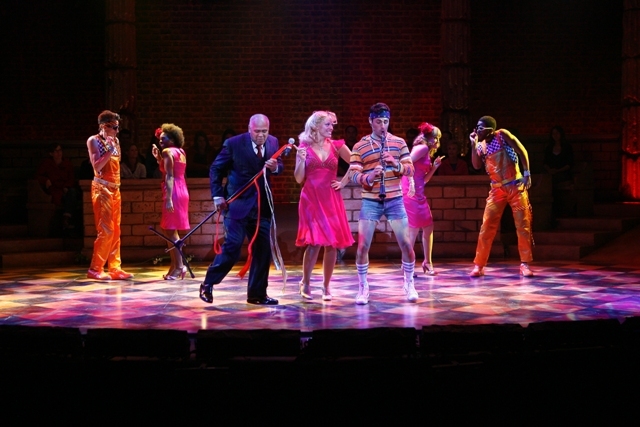 Xanadu is at Bob Carr through Sunday night.